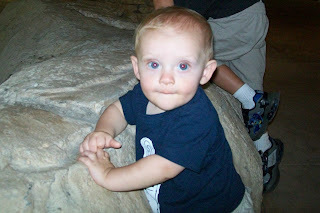 Brady hanging out by some big rocks along the River Walk by the Convention Center. 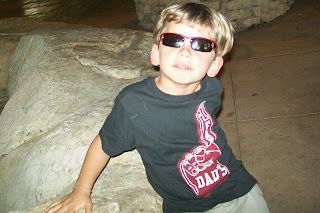 Dawson looking cool in his sunglasses. 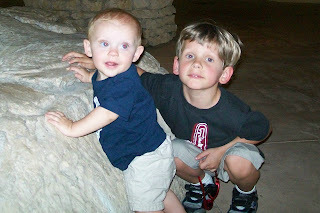 Our sweet and adorable boys! !